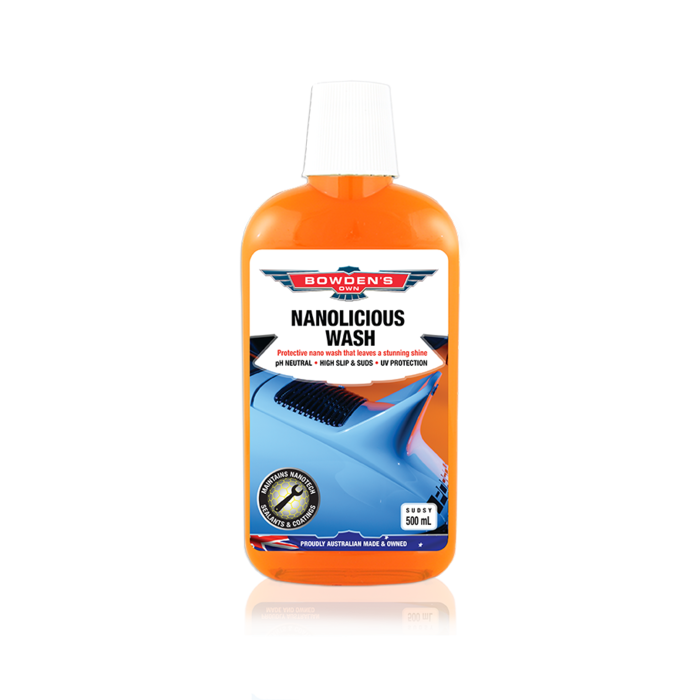 Awesome new formula that no longer stinks! 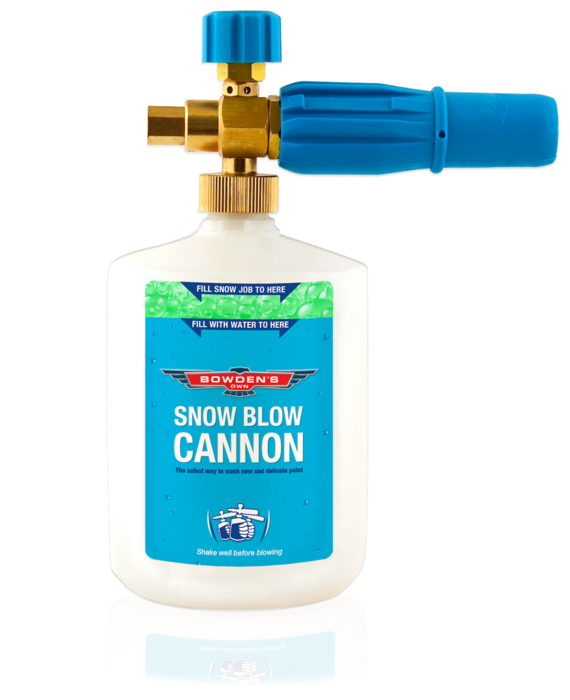 Our popular snow foam system is here! 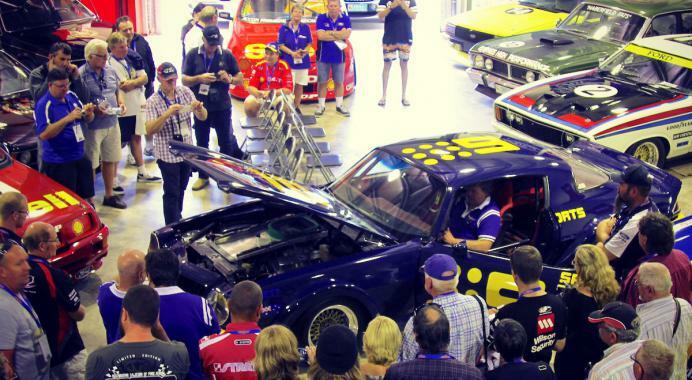 Our family has a deep passion and a lifetime of experience in caring for our collection of iconic Australian race cars. 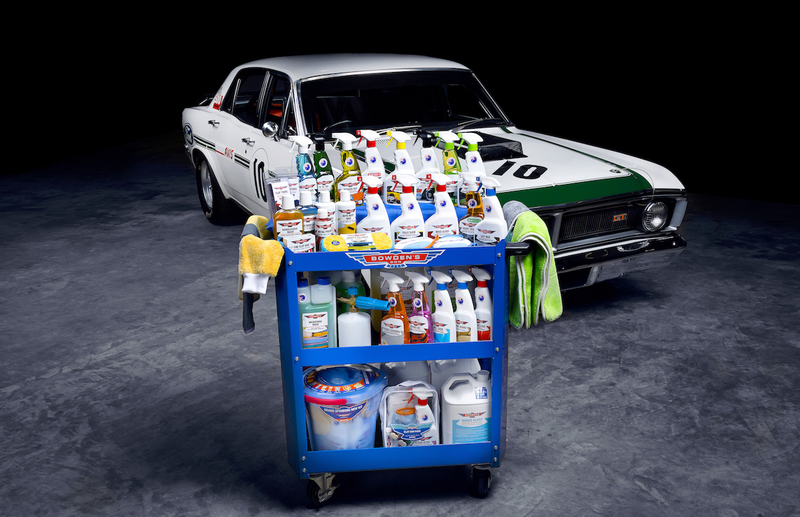 Some 17 years ago, this led us to begin developing a range of high quality car care formulas that actually worked the way we needed them to. 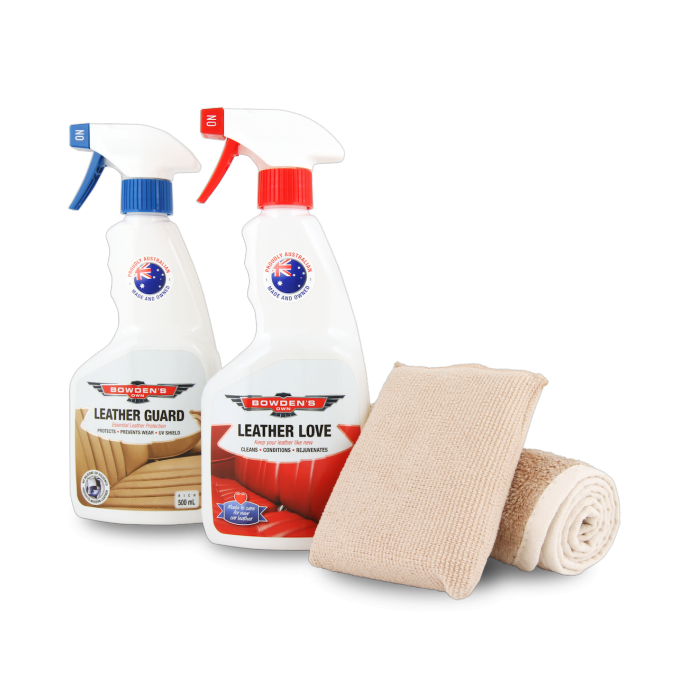 Working with some of Australia’s top chemical engineers, we further innovated and perfected the formulas through careful trial and error. The end result is a range of unique and special products that deliver safe and stunning results. 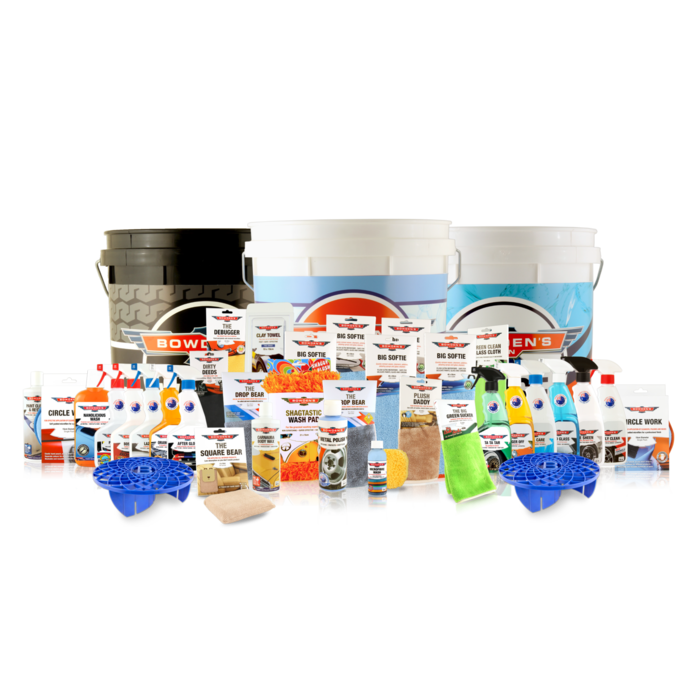 With a strong focus on quality, ease of use, brilliant results and being proudly Aussie made and owned, we know that our products are something that all enthusiasts can be proud to use on their own pride and joys. Made as we found one brush was never enough. Our 15L Aussie made bucket to put your microfibre cloths in. 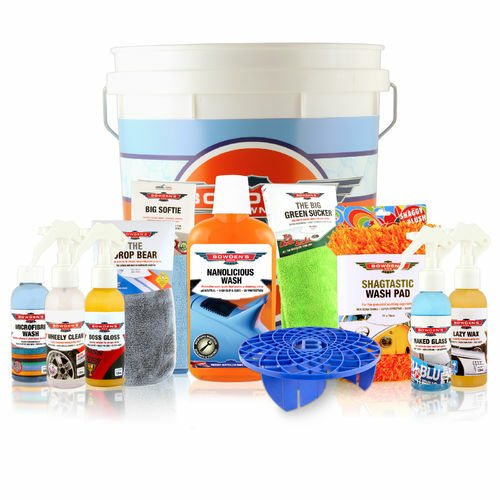 A windscreen washer additive we made just for car fanatics. The new formula Snow Job foam. Because Bacon... The Bowdens Own Bacon edition.